Travelling in Livingston can be daunting, especially if you’re using public transport or driving a four-wheeler. However, by riding a scooter, you can move around the city quicker and faster. There are other benefitsthat come with using a scooter in Livingston. In this article, we look at these benefits and why you should choose one of ours. Why Own a Scooter in Livingston? Faster in Traffic: Scooters are easy to manoeuvre in heavy traffic, enabling you to get to your destination quicker than you would with cars. Parking: Scooters are smaller than cars; so you can park them almost anywhere. This helps you save on parking costs. Minimum Age: Scooters allow you to be independent at an earlier age than cars; you can ride a scooter legally at 16. Fuel Economy: Scooters are also very fuel-efficient. Any of our scooters can last for days before you need to refuel them. Price: Our scooters are cheaper than most dealerships in the UK. You can get one of them for between £999 and £1099. Finance Options: We also have finance options that enable you to pay in instalments if you cannot pay at once. Design: Our scooters come in a variety of designs, so you'll certainly find one that suits you. Insurance: We also compare insurance quotes from top insurers in the country, to get you the cheapest insurance policy. 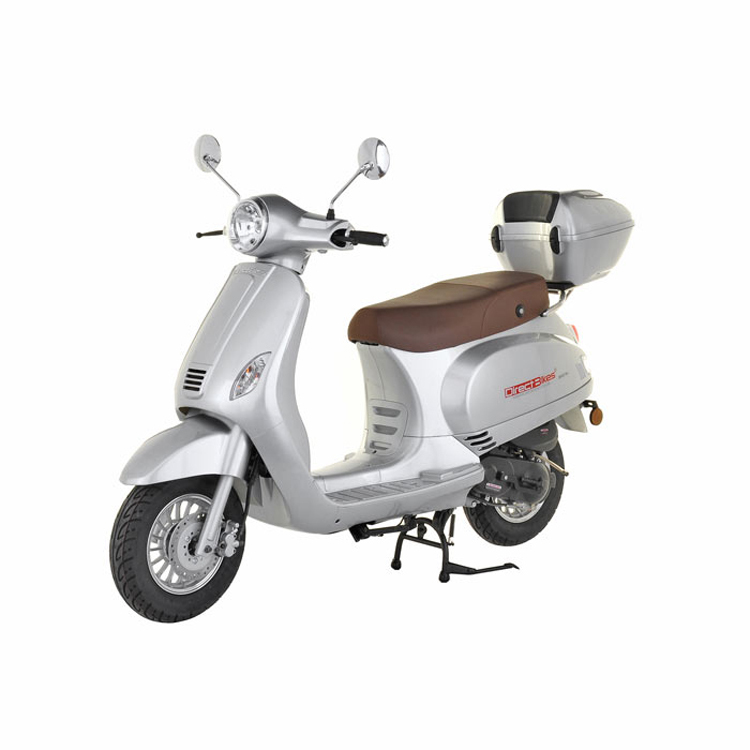 Although we have no dealerships in Livingston, getting your scooter is no hassle because we can deliver to any location in the city. All you have to do is fill in your delivery information when making payment. We'll use this information to determine your delivery cost and the best date for your scooter's arrival. Order one of our scooters today and enjoy hassle-free rides in Livingston!